Looking for private in-home or in-studio Accordion lessons? Our Acton teachers are ready to get you started. Find your teacher today! 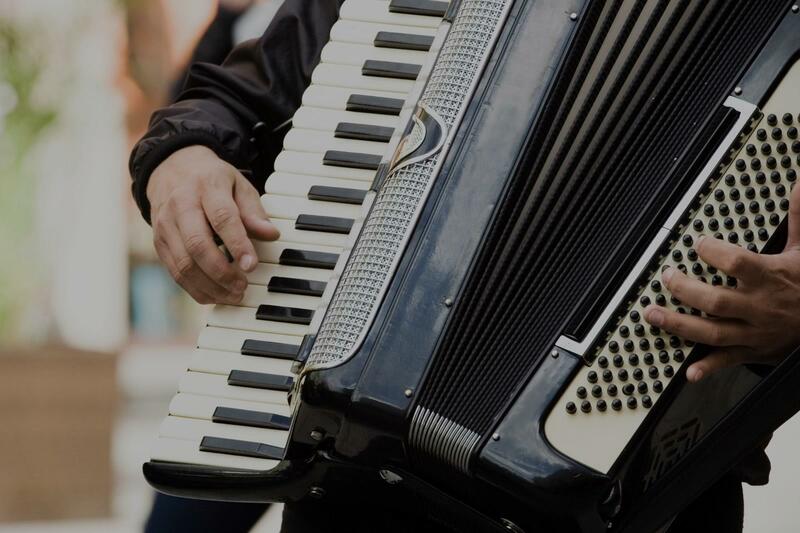 "Very patient with our first time in online lessons and first real go at the accordion. Looking forward to more lessons!" st. I like how I'm learning music theory along with my instrument because it will help me if I decide to learn more instruments. Thanks Rodrigo!" "Professional, prepared, punctual and encouraging. The lesson was well-paced and enjoyable. Looking forward to the next one." up my confidence with this instrument." at depth of knowledge of music or my instrument in only 5 lessons. He gives a lot and he is eager to respond to my questions. I recommend Mark as a accordion teacher."